Khan met Chinese President Xi Jinping on Friday following which Pakistan media reports said Beijing has agreed to provide $6 billion in aid to the cash-strapped country which included a loan of $1.5 billion along with an additional package of $3 billion for the China-Pakistan Economic Corridor (CPEC). Asked about the $6 billion package, Kong said: "during the visit, the two sides made it clear in principle that Chinese government will provide necessary support for Pakistan to tide over the current difficulties. 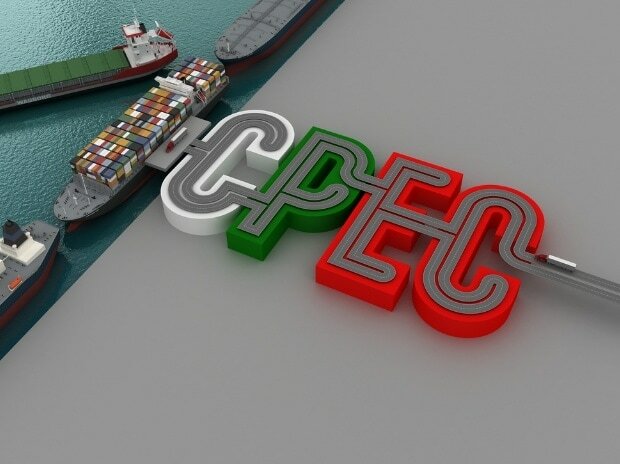 He also said there will be no changes in the USD 60 billion CPEC projects which came under criticism including by some of the Khan's Cabinet ministers over the increasing debt.